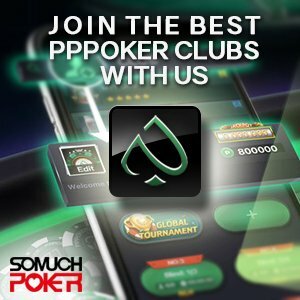 PokerStars opened two days ago its first poker room in Philippines. PokerStars Live Manila is currently located at the City of Dreams, Manila on level 2 of the casino. According to PokerStars Manila Facebook page 10 tables were running at the opening: 5 cash games tables (Php 25/50 – Php 50/100) and 5 tournaments tables (Freeroll for Red Dragon Package) The poker room has 12 permanent tables and will run daily tournaments and cash games. PokerStars will use this new venue to organize special events such as the Manila Megastack and other regional events in the vein of Red Dragon events hosted in Macau. Asia Pacific Poker Tour (APPT) Manila poker festival will also take place at the City of Dreams from July 31st to August 9th. There is a shuttle service from the NAIA 1 and 2.